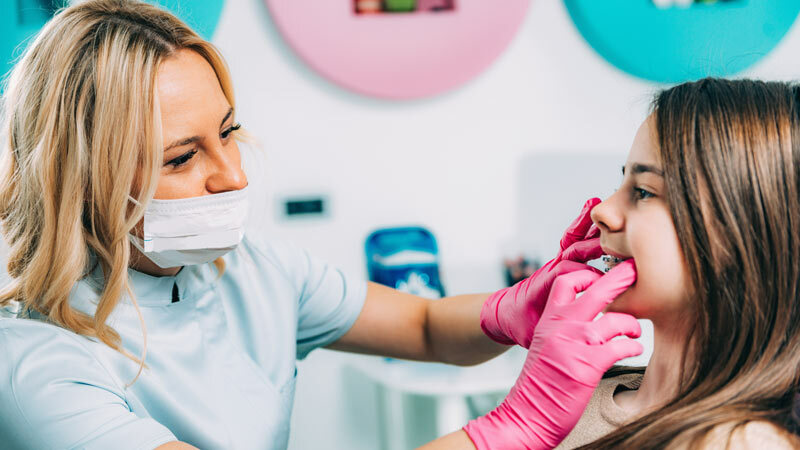 Orthodontics is the specialized branch of dentistry that deals with malocclusions (bad bite). A malocclusion occurs when the jaw and the lips aren’t quite lined up properly, resulting in crooked or misaligned teeth. Most of the time, you develop malocclusion because it runs in your family. Many of our patients who have spacing, crowding, and protrusion issues have it in their genes. Malocclusions may also be the result of missing teeth, accidents, poor hygiene, illness, as well as destructive oral habits. The orthodontist usually uses braces and other orthodontic appliances to treat malocclusions. Once your bite is even again, you’ll be able to chew your food properly and your smile will improve too. Orthodontic treatments should be given as early as possible. The consequences can be serious if the treatment is delayed or even overlooked. Crooked and crowded teeth can make it hard for you to clean your teeth properly. This can lead to tooth decay, tooth loss and gum disease. The teeth may also show uneven wear in the surfaces and you may find it harder to talk normally and chew properly. Various types of jaw joint problems can arise due to the extra stress on the gum tissue and supporting bone. Orthodontic issues also have a psychological component. You may lose your self-confidence. You feel embarrassed to smile or open your mouth naturally. A teenager whose orthodontic issues remain untreated can get into the habit of frowning continuously, and they may be unable to talk without covering their mouth. Delayed treatments are also invariably more expensive. The American Dental Association recommends that all children should see an orthodontist by the age of 7. But no matter how old you are, you should see an orthodontist if you notice spacing, crowding or protrusion in your teeth. Braces and other orthodontic appliances work for adults as well, and about 20% of all orthodontic patients are over the age of 18. Adults today enjoy advances in orthodontist appliances that make them less visible. If you need braces, you have several options. Metal braces are extremely durable, though they’re very noticeable. However, some adults are unembarrassed by metal braces and they may even be considered fashionable. Invisalign braces in contrast are virtually invisible. They’re also very easy and comfortable to wear. But they’re not designed to treat more complicated orthodontic problems. Ceramic braces combine the best traits of metal and Invisalign braces. 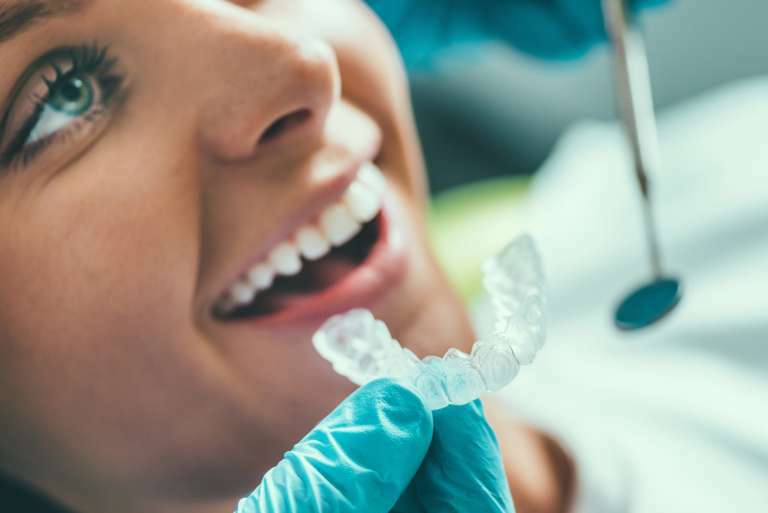 They can treat the orthodontic issues that Invisalign aligners can’t, yet ceramic braces are also clear so they’re not as noticeable as the metal ones. Orthodontic treatments usually take 1 to 3 years. After the braces are removed, you’ll be required to wear retainers for a period of time. Orthodontic treatments are now more affordable than ever. The exact cost will depend on the severity of the malocclusion and the duration of the treatment. You should discuss the cost and financing options before you begin your orthodontic treatment.